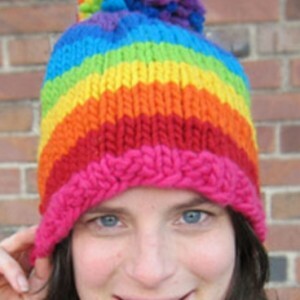 Free pattern alert – from FreshStitches, the folks that brought you the worsted weight Rainbow Yarn Sampler Pack, there is now not only a Bulky Rainbow Sampler Pack – but also a free hat pattern! From the website: Each sampler pack contains 8 colors of yarn, 10 yards each. Order before the shop closes for winter break, and you’ll get the 9th color for free! It’s what you’ll need to finish off your hat! 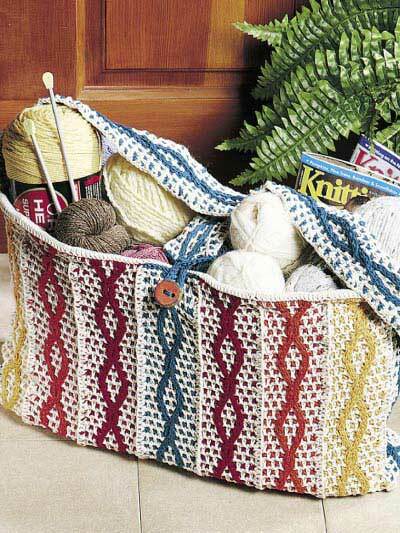 Go visit the FreshStitches blog for the samplers and the free pattern!